You take a few runs, head in for the first beer of the day, and you’re in Maine, so a local beer is necessary. Only problem; you’re unsure of what to choose. Luckily, we did the work for you. Next time you stop by the Foggy Goggle, try one of these four brews and you’re guaranteed to sip happily. Crisp, slightly dry with a full mouthfeel and easy drinking body. Light to no bitterness and a low ABV makes this beer extremely drinkable. 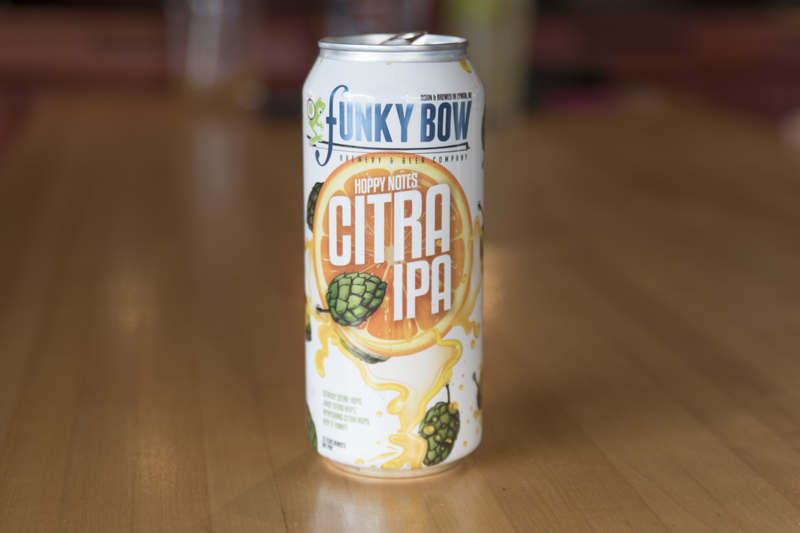 Citra hops dominate the palate; orange juice, orange zest and hoppy goodness. The nose is full of floral and citrus notes. Stout steeped with a bountiful amount of wood-roasted Kenyan espresso from Speckled Ax. 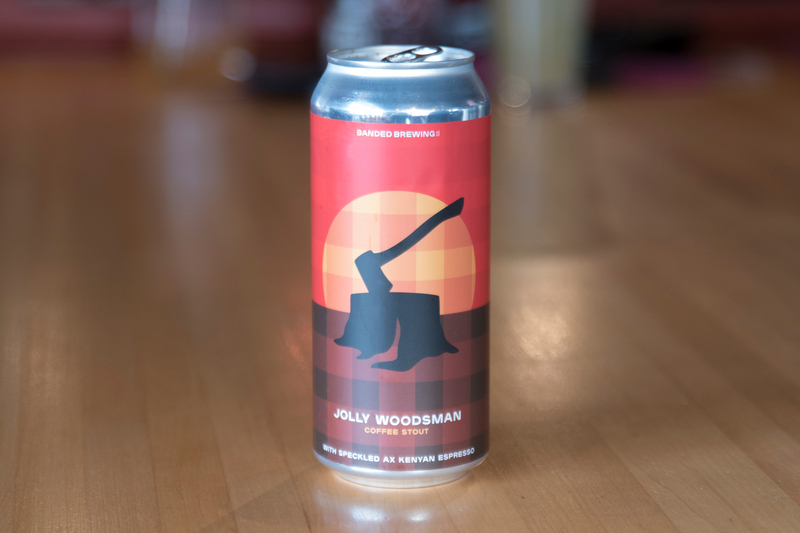 Born during the darkest hours of the year, a winter warmer to fuel the hungriest of fires, or the most ardent woodsman. 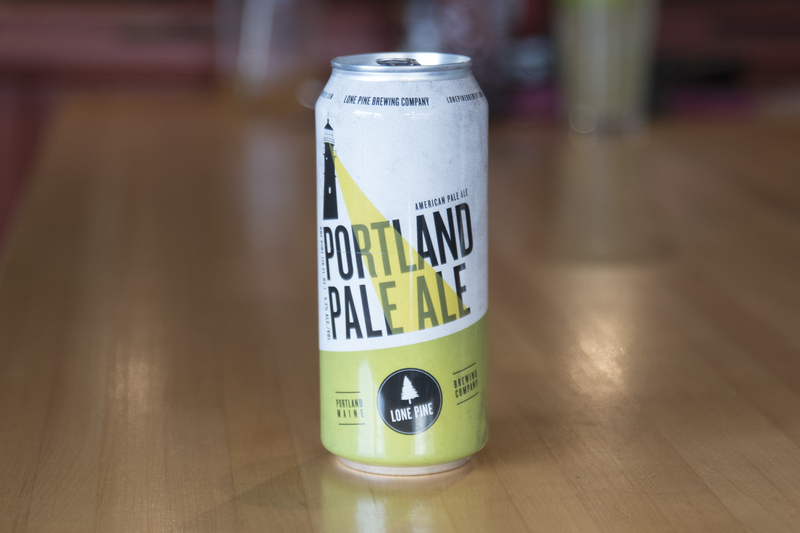 Our flagship pale ale carries a bright, clean body, with stone fruit and ripe citrus flavors from heavy late addition hopping. 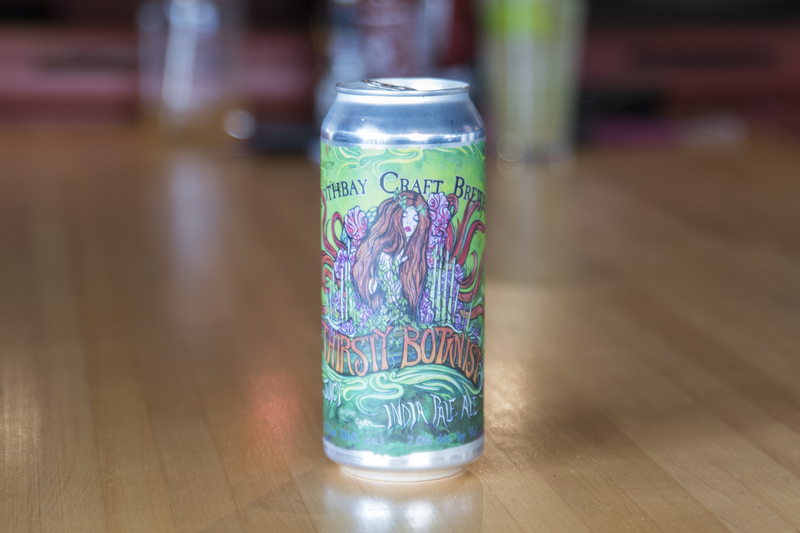 There is a rich mix of candy and grainy sweetness with a lush tropical-fruit hops character. Finish is rich and chewy but with enough bitterness to balance it out. A good hazy IPA.